Thema1 is an independent Berlin-based think-do-tank specialized in accelerating the transition to a low-carbon society. THEMA1 is an independent Berlin-based think-do-tank specialised in accelerating social change. Founded in 2006 by Guido Axmann and Jacob Bilabel, THEMA1 initiates and operates projects in the fields of sustainable consumption, renewable energy grids, a green music and entertainment industry, and mass mobilisation of the public towards a low-carbon future. Each of THEMA1’s activities is defined by the strong belief of its founders that ‘Talk without action means nothing‘. THEMA1’s innovative blend of activities reflects the growing importance of cross-sector partnerships and synergetic approaches. THEMA1 strives for win-win cooperation with business, NGOs and public stakeholders by fostering supply and demand for innovations that are sustainable – both from the business and climate points of view. 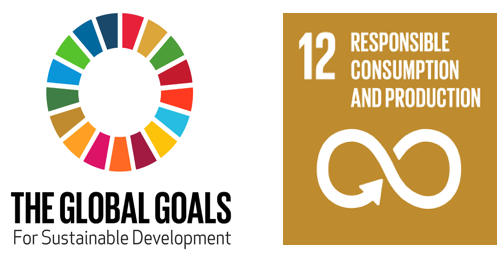 A global platform supporting the provision of quality information on goods and services, to engage and assist consumers in sustainable consumption. The PCF PROJECT provides a platform to promote sustainable consumption based on product carbon footprints. 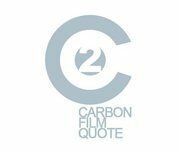 Carbon Film Quote is the world’s first TV commercial budget estimator with an integrated carbon calculator. It helps BBDO Proximity’s production partners identify and evaluate low-emission and environmentally friendly production options when looking at initial cost estimates. Green Pictures Group aims at the reduction of carbon emissions in TV and film production. The initiative brings together the different national and international stakeholders of the filming sector to jointly work on ways to effectively reduce energy consumption, CO2 emissions and associated costs. SHIFT 2050 shows what tomorrow’s low-carbon lifestyle will look like and accelerates the transition to a low-carbon society. RGI provides a pan-European platform for stakeholders to enable 100% grid integration of renewable energy. RGI builds a strong coalition across all sectors to accelerate the decarbonisation of the power system. The PEF World Forum (formerly known as PCF World Forum) is a joint platform to foster and facilitate dialogue between international initiatives on how to assess, reduce and communicate the impact of goods and services on the climate and the environment. Over 600 representatives of business, retail, government, research, NGOs from over 35 countries attended at the last PCF/PEF WORLD SUMMITs since 2009. The GREEN MUSIC INITIATIVE provides a nationwide platform for the music and entertainment industry to coordinate projects in the fight against climate change. What role can the cultural sector play in the fight against climate change? 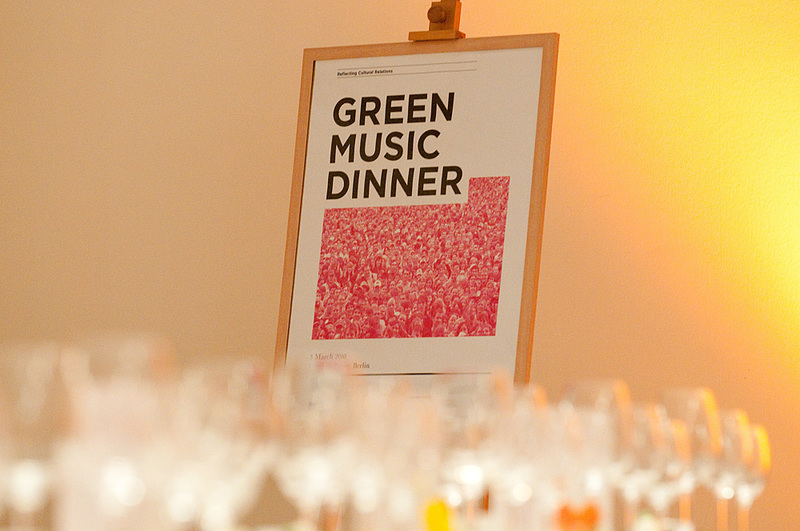 100 selected British, French and German representatives from music, art, theatre, science, politics, environmental associations and media discuss at the Green Music Dinner at Hotel de Rome in Berlin. Grid Master Class is an educative programme for the electricity grid sector. The objective of this European programme is to build stronger mutual understanding between the different stakeholders by offering them a neutral platform for learning basics and secrets of electricity grids and their public perception.